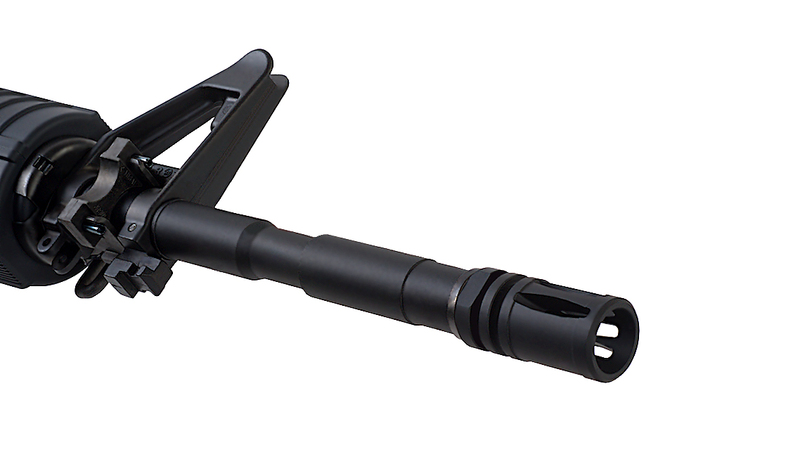 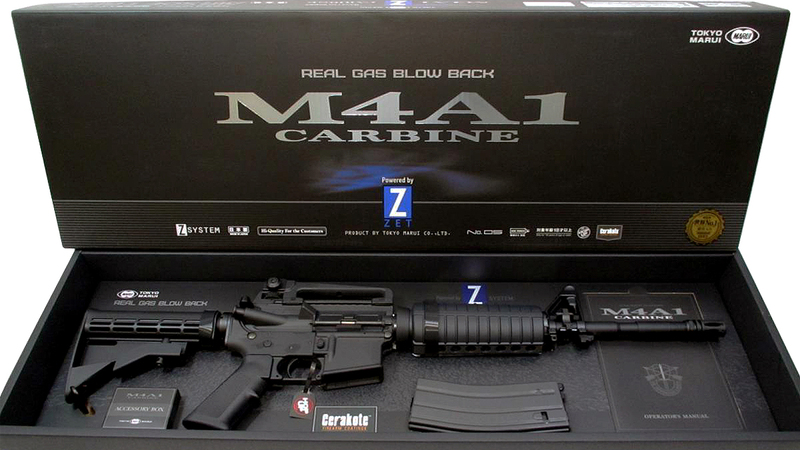 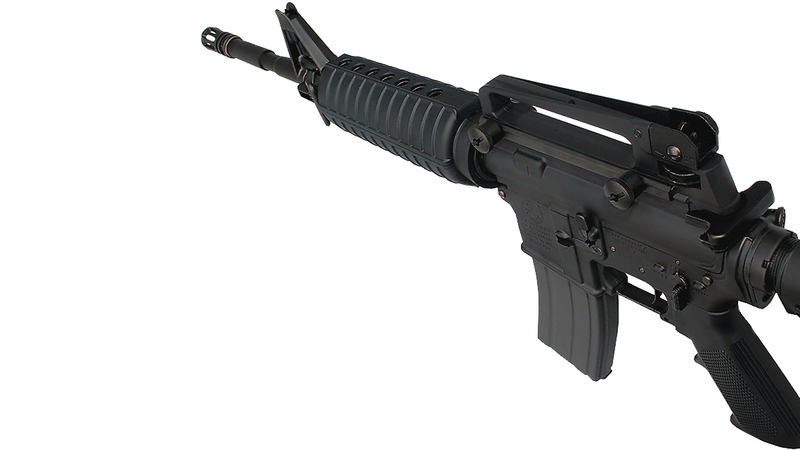 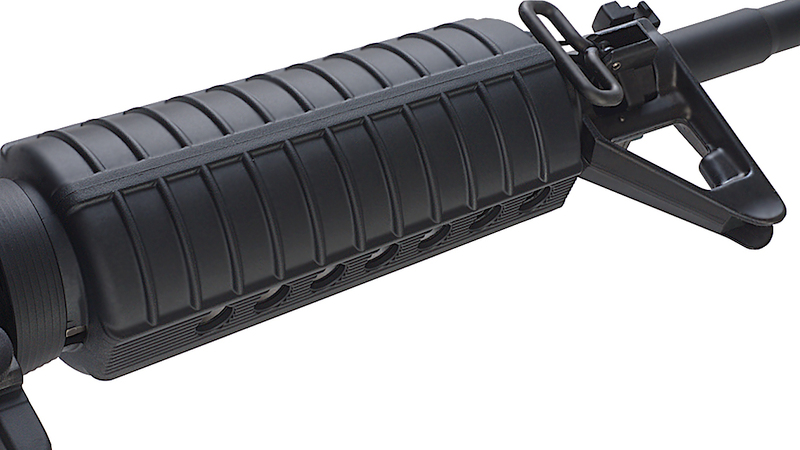 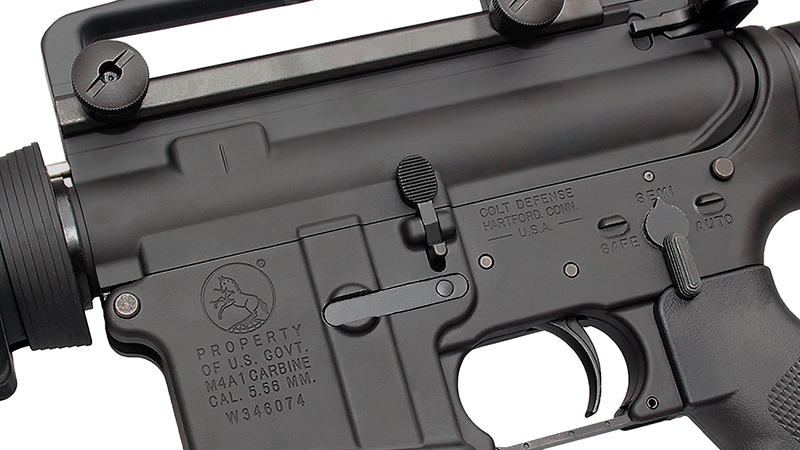 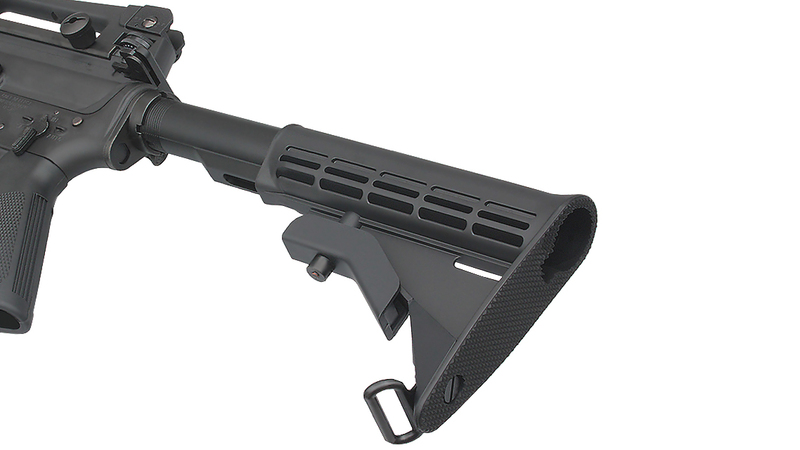 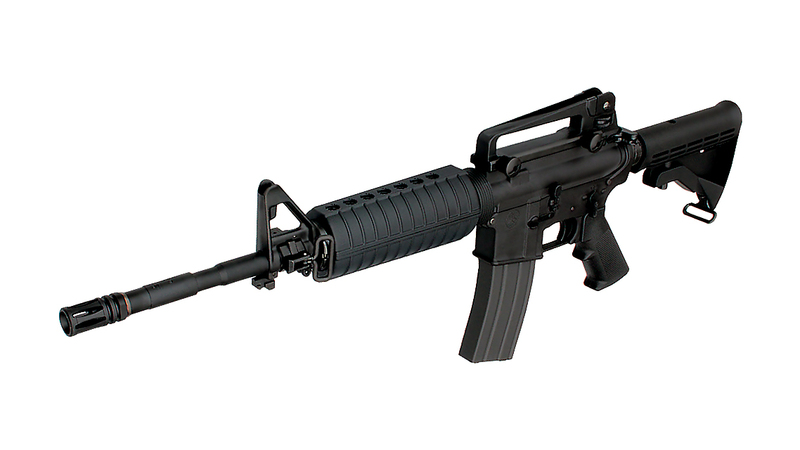 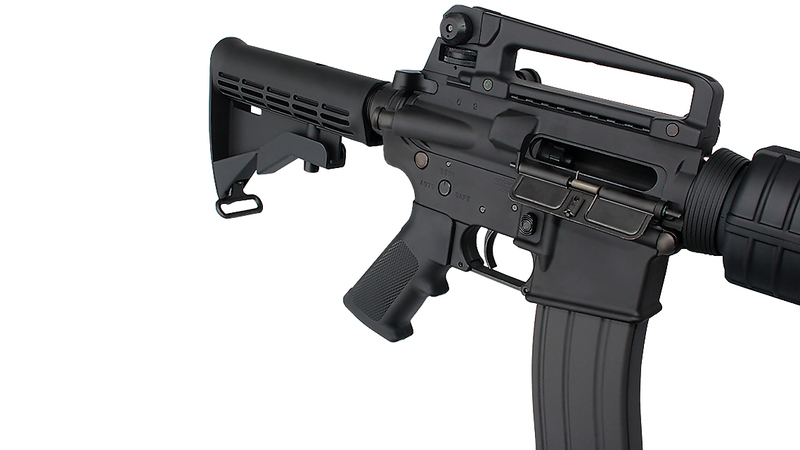 The M4 was born form the M16 program that saw its first use back in the Vietnam War era. 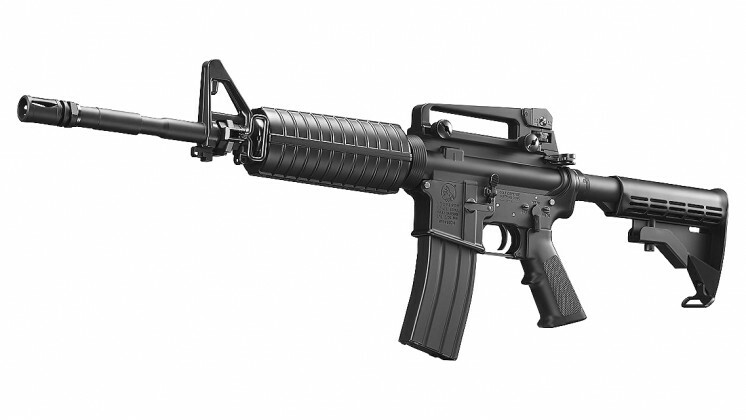 Born from the CAR-15 family Colt took the complaints form those weapons and started the development of a gun called the XM4 and in 1984 the first one was made and the following year it was tested. 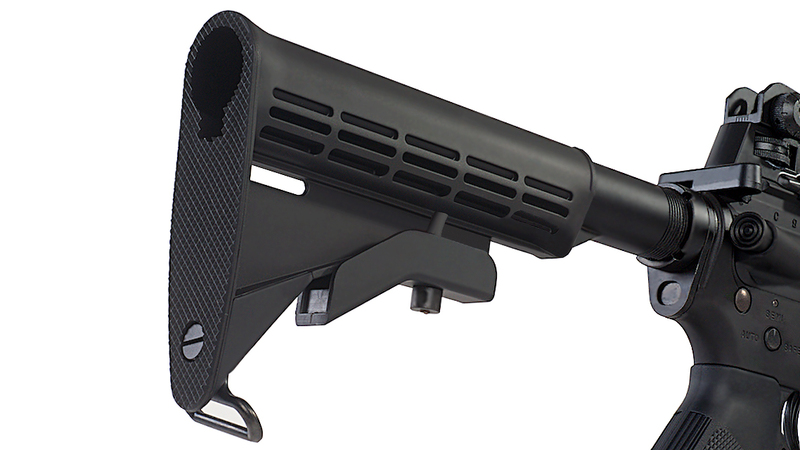 After a few more years, in 1991, the XM4 received a few more refinements such as the shell deflector and shed the "X" in its name and became the M4. 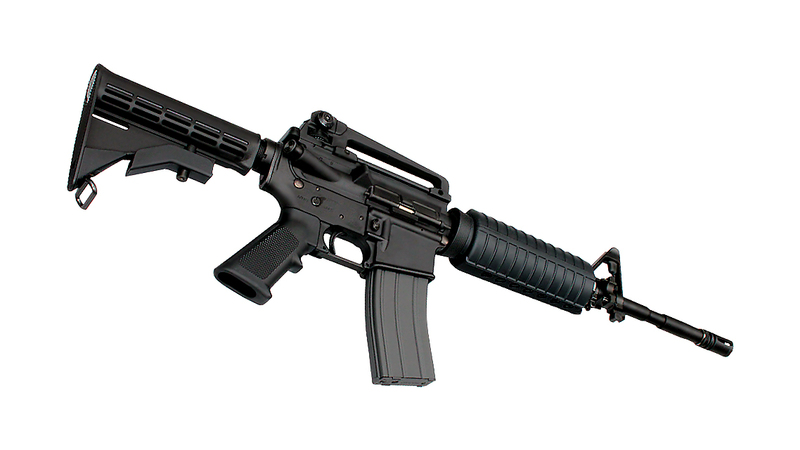 Finally in 1994 the gun was adopted by the U.S. Military to replace the M16A2 in certain roles, becoming one of the most iconic guns in modern history.